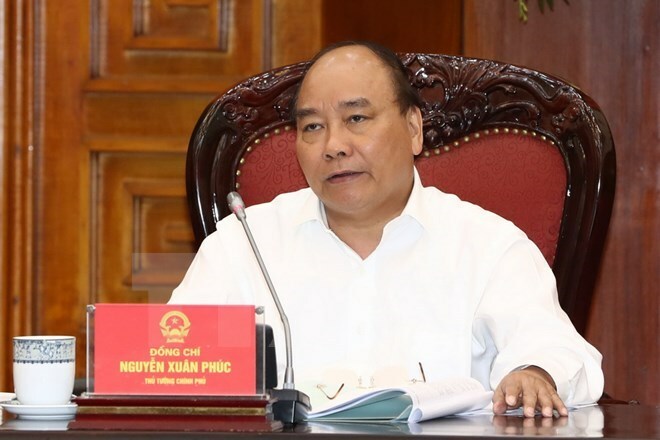 Hanoi (VNA) – Prime Minister Nguyen Xuan Phuc has asked the Ministry of Planning and Investment (MoPI) to acquire feedback on the draft law on special administrative – economic zones and refine it to submit to the National Assembly at the October session for consideration. During a meeting with ministries, sectors in Hanoi on August 2, the PM underscored the determination to make the best law on special administrative – economic zones to ensure the zones’ sustainable, long-term development. He directed the MoPI to update the latest information about special administrative – economic zones’ comparative advantages, including those regarding strategic investors. He underscored the need to establish sound framework mechanisms, prevent discrimination between domestic and foreign investors, and offer preferential incentives to investors. The PM suggested setting orientations to fields of Vietnam’s demand in special economic zones. Participants discussed land policies, organisation and activities of local authorities, and priority investors in special zones. They called for creating breakthrough mechanisms that forge a new and level playing field with attractiveness, transparency, stability in line with international practices.